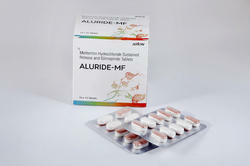 Our product range includes a wide range of azithromycin tablets ip, ferrous ascorbate & folic acid tablets, levocetirizine hydrochloride and montelukast sodium tablets, terbinafine tablets usp 250mg, cefixime and potassium clavulanate tablets and methylprednisolone tablets. 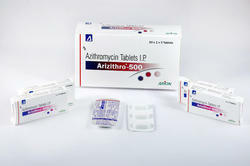 We are the leading and prominent Manufacturer and Supplier of Azithromycin Tablets IP. 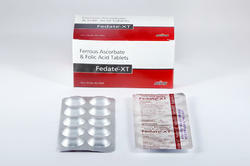 Our company is the leading company for providing Folic Acid Tablets to our various clients. These have high quality ingredients in specific composition. 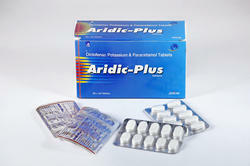 Provided Folic Acid Tablets are free from every side effect with an effective air tight packing on them. 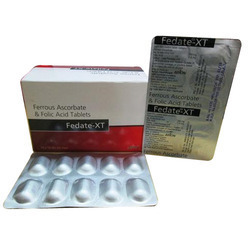 Our customer can avail these Folic Acid Tablets at an affordable price. We are the leading and prominent Manufacturer and Supplier of Levocetirizine Hydrochloride and Montelukast Sodium Tablets. 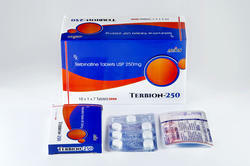 We are the leading and prominent Manufacturer and Supplier of Terbinafine Tablets USP 250mg. 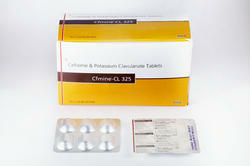 We are the leading and prominent Manufacturer and Supplier of Cefixime and Potassium Clavulanate Tablets. 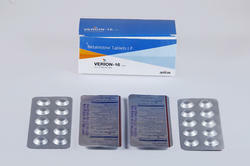 We are the leading and prominent Manufacturer and Supplier of Methylprednisolone Tablets to our clients. 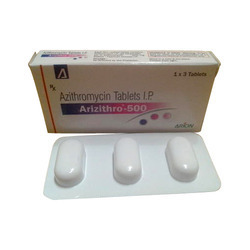 We are the leading and prominent Manufacturer and Supplier of Azithromycin Tablets I.P. to our clients. 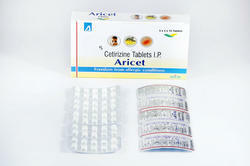 We are the leading and prominent Manufacturer and Supplier of Cetirizine Tablets IP. 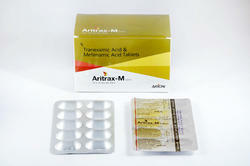 We are the leading and prominent Manufacturer and Supplier of Tranexamic Acid And Mefenamic Acid Tablets. 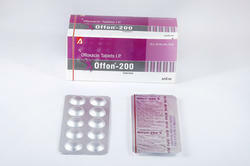 We are the leading and prominent Manufacturer and Supplier of Ofloxacin Tablets IP. 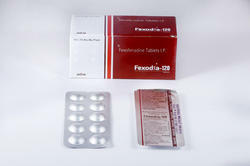 We are the leading and prominent Manufacturer and Supplier of Fexofenadine Tablets IP. 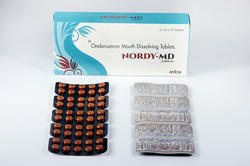 We are the leading and prominent Manufacturer and Supplier of Ondansetron Mouth Dissolving Tablets. 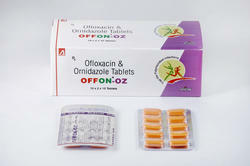 We are the leading and prominent Manufacturer and Supplier of Ofloxacin and Ornidazole Tablets. 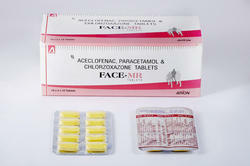 We are the leading and prominent Manufacturer and Supplier of Aceclofenac, Paracetamole and Chlorzoxazone Tablets. 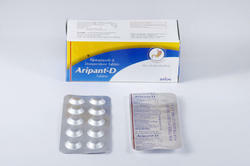 We are the leading and prominent Manufacturer and Supplier of Pantoprazole and Domperidone Tablets. 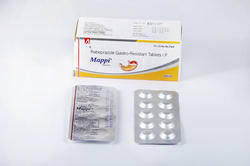 We are the leading and prominent Manufacturer and Supplier of Gabapentin and Methylcobalamin Tablets. 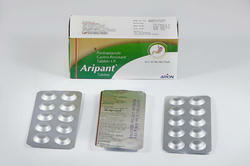 We are the leading and prominent Manufacturer and Supplier of Ciprofloxacin Tablets IP. 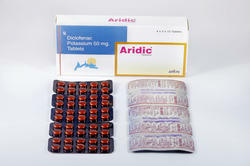 We are the leading and prominent Manufacturer and Supplier of Diclofenac Potassium 50 mg Tablets. 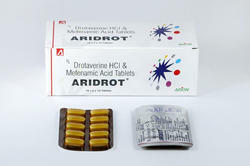 We are the leading and prominent Manufacturer and Supplier of Drotaverine HCL and Mefenamic Acid Tablets. 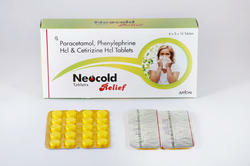 We are offering Paracetamol, Phenylephrine Hcl and Cetririzine Hcl Tablets. 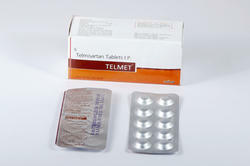 We are the leading and prominent Manufacturer and Supplier of Telmisartan Tablets IP. We are the leading and prominent Manufacturer and Supplier of Rabeprazole Gastro Resistant Tablets IP. 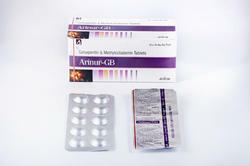 We are the leading and prominent Manufacturer and Supplier of Aceclofenac and Paracetamol Tablets. We are the leading and prominent Manufacturer and Supplier of Diclofenac Potassium, Chlorzoxazone and Paracetamol Tablets. 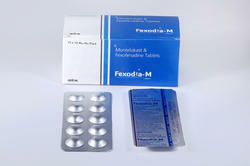 We are the leading and prominent Manufacturer and Supplier of Montelukast and Fexofenadine Tablets. 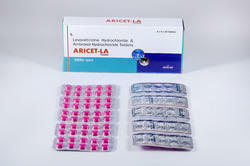 We are offering Levocetirizine Hydrochloride & Ambroxol Hydrochloride Tablet. 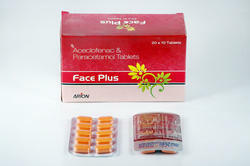 We are the leading and prominent Manufacturer and Supplier of Ferrous Ascorbate and Folic Acid Tablets. 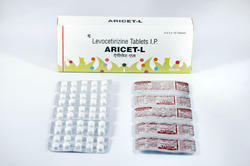 We are the leading and prominent Manufacturer and Supplier of Levocetirizine Tablets IP. 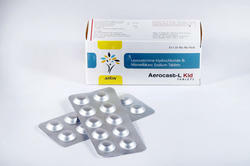 We are the leading and prominent Manufacturer and Supplier of Atenolol and Amlodipine Besylate Tablets. 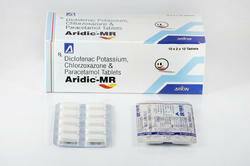 We are the leading and prominent Manufacturer and Supplier of Diclofenac Potassium and Paracetamol Tablets. 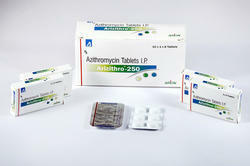 We are the leading and prominent Manufacturer and Supplier of Betahistine Tablets IP. 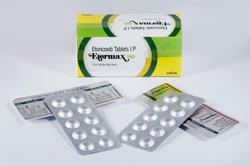 We are the leading and prominent Manufacturer and Supplier of Etoricoxib Tablets IP. 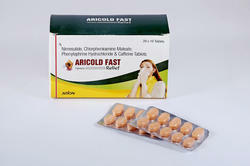 We are the leading and prominent Manufacturer and Supplier of Pantoprazole Gastro Resistant Tablets IP. 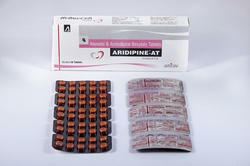 We are offering Nimesulide, Chlorpheniramine Maleate, Phenylephrine Hydrochloride and Caffeine Tablets. 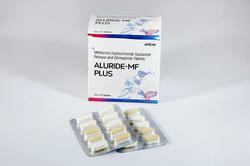 We are offering Metformin Hydrochloride Sustained Release and Glimepiride Tablets. 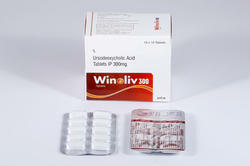 We are the leading and prominent Manufacturer and Supplier of Ursodeoxycholic Acid Tablets IP 300 mg.
We are offering Levocetirizine Hydrochloride and Montelukast Sodium Tablets. 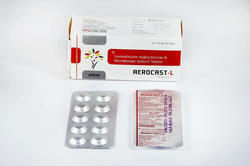 We are the leading and prominent Manufacturer and Supplier of Nimesulide and Paracetamol Tablets.